CHARLESTON, S.C. (Oct. 3, 2018) - Four new clubs have joined the Red River NPL’s team-based division this season: Dallas Sting (Texas), FC Dallas (Texas), Revolution FC (Texas) and Shreveport United (La.). These additions represent the latest growth of the league, of which Solar SC most recently joined in June. 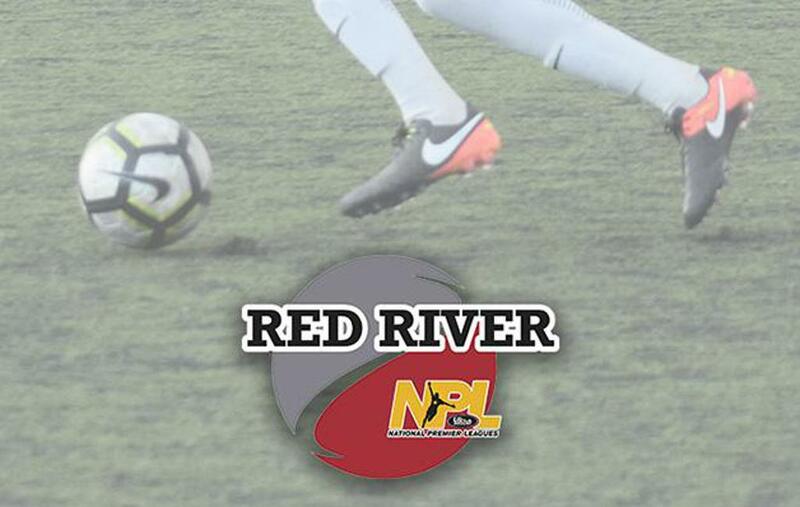 The Red River NPL is in the midst of its second season in the National Premier Leagues (NPL), featuring 13-U through 19-U boys and girls clubs from Arkansas, Kansas, Louisiana, Oklahoma and Texas. In its inaugural season last year, the league took advantage of various US Club Soccer offerings, including Players First, PDP and LaLiga Formation Methodology. Red River NPL schedules feature both club-based and team-based opportunities with all teams eligible for their respective boys and girls postseason pathways. Information about the 2019 ENPL National Finals (boys) and 2019 Girls NPL Finals will be announced soon. A week ago, US Club Soccer detailed the 2019 ENPL National Playoff, which will include boys qualifiers from all NPLs and Boys ECNL Conferences. League officials announced the hiring of David Simeone as the new technical director of the Red River NPL. Simeone brings considerable experience to the league, having spent time coaching at multiple levels: with the U.S. Soccer national teams, collegiately and youth. Simeone is responsible for a range of technical-related duties, including: collaborating with NPL directors in the development and implementation of the Red River NPL’s PDPs, promotion of elite players for higher levels, coaching development, technical support and coaching education resources. “I’m excited about joining the Red River NPL in the capacity of technical director,” Simeone said. “To develop the coordinated programming between the member clubs, the PDP and id2 is unique and has proven to be a tremendously effective platform for combining player development and a pathway forward for players. “I’m attracted to the attitude and approach of those directors involved in the NPL that I have met to this point and know that they have ambition to grow and develop the competitiveness of the league.